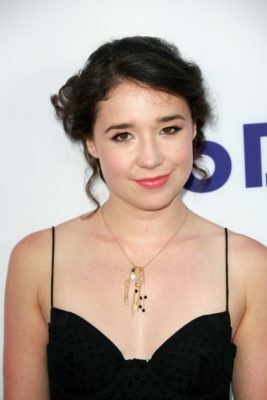 Sarah Steele is on the case. TVLine reports the Good Wife actress has been cast in CBS’ upcoming series Bull. Based on the early career of Dr. Phil, the drama stars Michael Weatherly as Dr. Jason Bull, a consulting trial psychologist. The cast also includes Freddy Rodriguez, Geneva Carr, and Chris Jackson. Steele will play “Ellen, the host of the hugely popular, Serial-like podcast “Open and Shut.” She’ll appear in episode four of Bull, which premieres on September 20th. What do you think? Did you watch Steele on The Good Wife? Will you watch Bull? Bull: Is the CBS TV Show Cancelled or Renewed for Season Two?